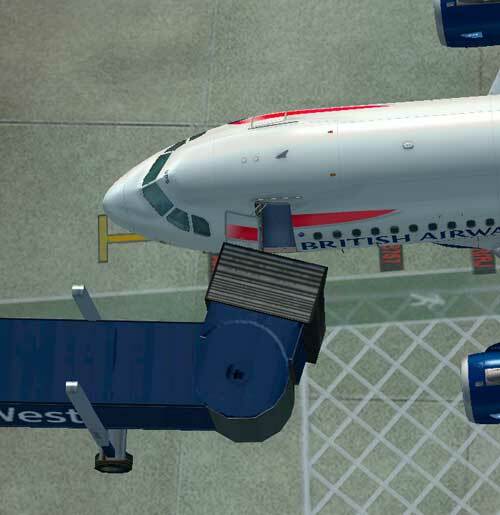 When you connect to an animated jetway it doesn't line up with the A319 cabin door as shown in the screenshot. 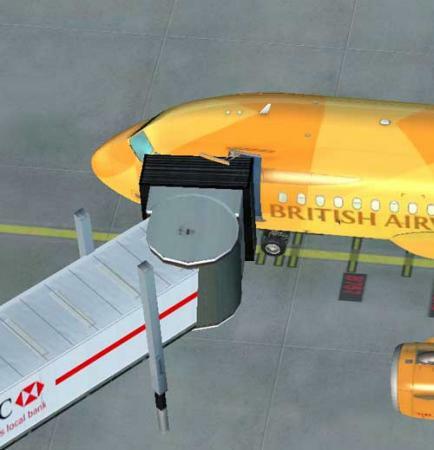 This is UK2000 Gatwick, but the effect was the same at FSX default Amsterdam. Yes..i detected this too. The same issue occures by the pushback tug.., it does not align correctly with the nosewheel. I assume that the contact points have to be edited.., the same behavior as prior at the A 320-321 Extended. I'll check on that this week. Thanks for reporting it. 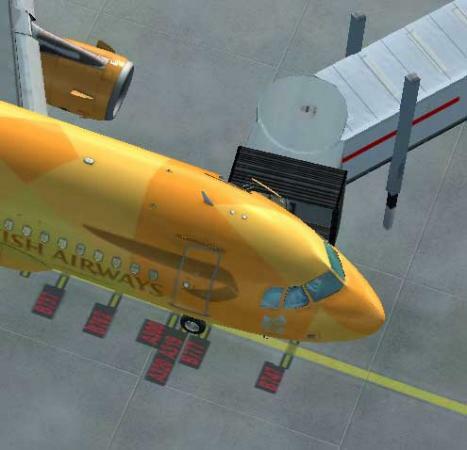 I checked the A318 and it has a similar problem with the door positioning for FSX. 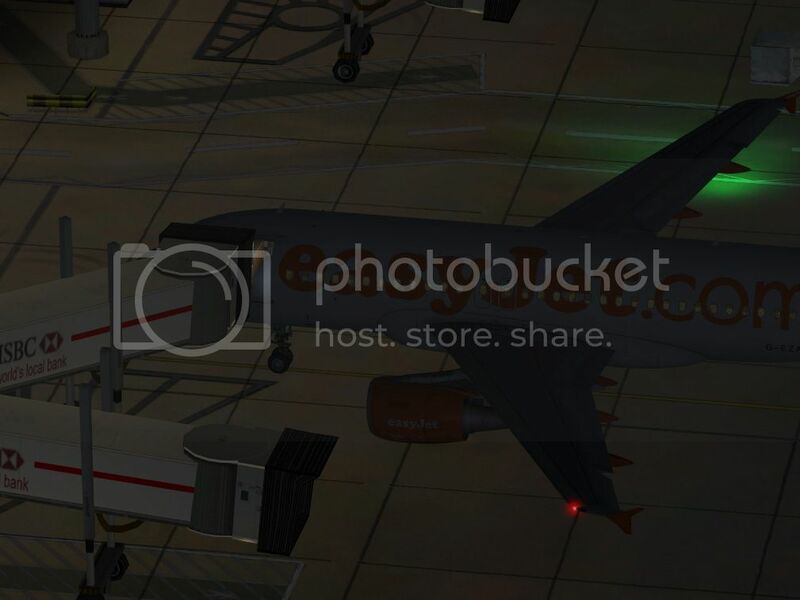 I want to add that I experience this issue in the A318 and A319 at any airport I choose. If it makes you feel any better, AES gets it right. .3. Do we have an update of the wrong positioning of the jetway? As reported above it is about a metre too far forward despite the correct parking of the A319. 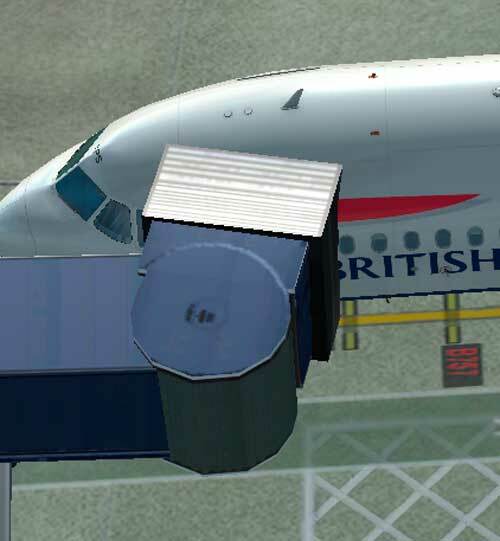 I am using UK2000 Scenery Heathrow Xtreme v3 at stand 512. This places the A319 main door (front left) 32 ft forward of the aircraft datum instead of 35 ft. The value for the A318 is 29.5 ft. Yes but AES isn't in P3D. 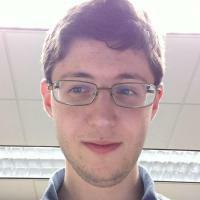 If Aerosoft could possibly find a way to make a tool for P3D just for aligning jetways with aircraft doors.. we don't really need another program to handle the ramp because most of us use GSX now but still need a edit tool that we can use to align the jetways similar to the way AES does in FSX..
By the way I tried out the figures above.. its not working on my airbus.. The jetway still going into the airplane too far..